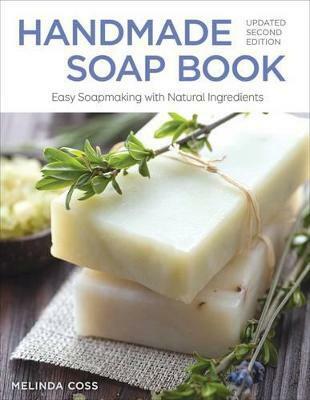 In a world filled with pollution and chemicals, this book shows you how to create your own soaps and bathtime luxuries using only natural ingredients and very little specialist equipment. Create the perfect gift for family and friends, kids and grown-ups.This book features a huge range of exotic and tempting ingredients, such as peach, peppermint, ylang ylang, cinnamon and chocolate, and includes recipes for shampoo bars, body splashes and bath creams. The simple, sumptuous and easy-to-follow recipes and luscious photography will tempt and inspire all.